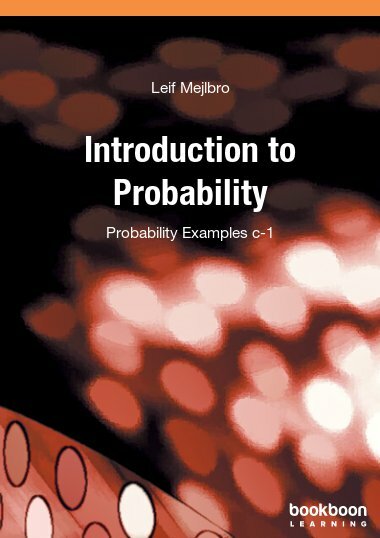 This is the fourth book of examples from the Theory of Probability. 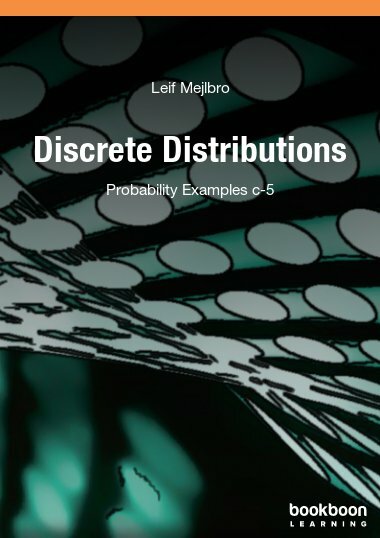 This topic is not my favourite, however, thanks to my former colleague, Ole Jørsboe, I somehow managed to get an idea of what it is all about. 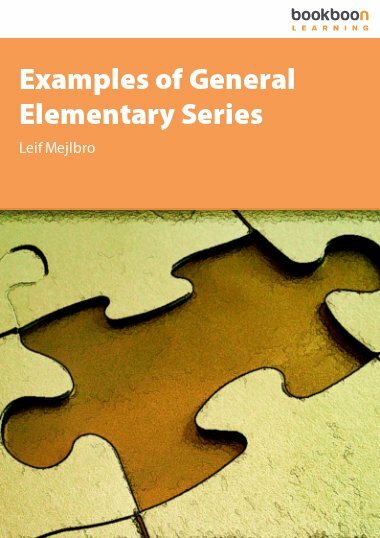 The way I have treated the topic will often diverge from the more professional treatment. 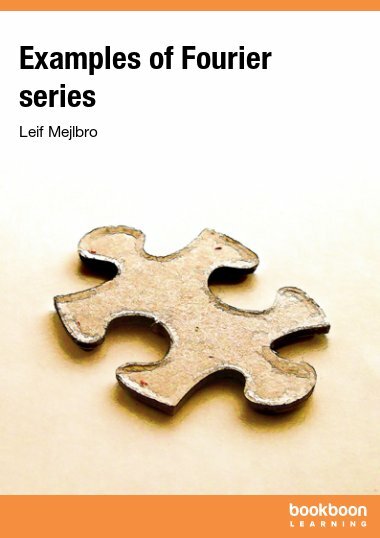 On the other hand, it will probably also be closer to the way of thinking which is more common among many readers, because I also had to start from scratch. 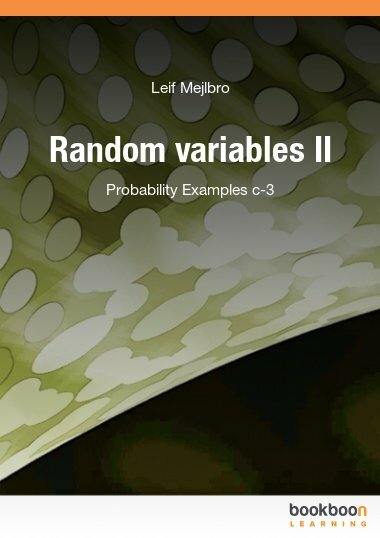 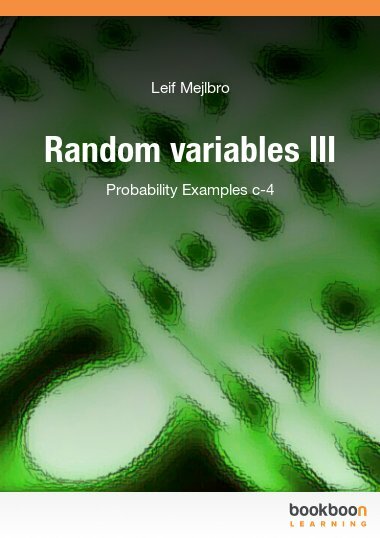 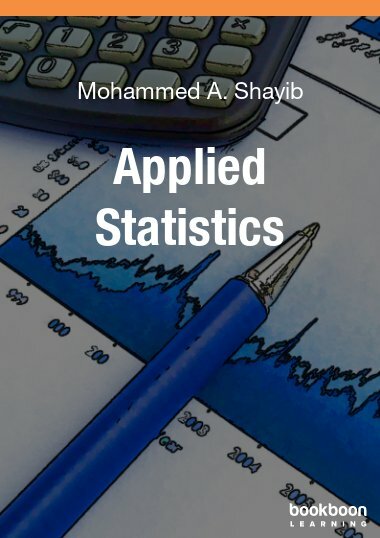 The topic itself, Random Variables, is so big that I have felt it necessary to divide it into three books, of which this is the third one.